The maker of denim and Dockers, which traces its roots to the California Gold Rush, Levi's is expected to start trading on the public markets on Thursday for the second time in its 165-year history. 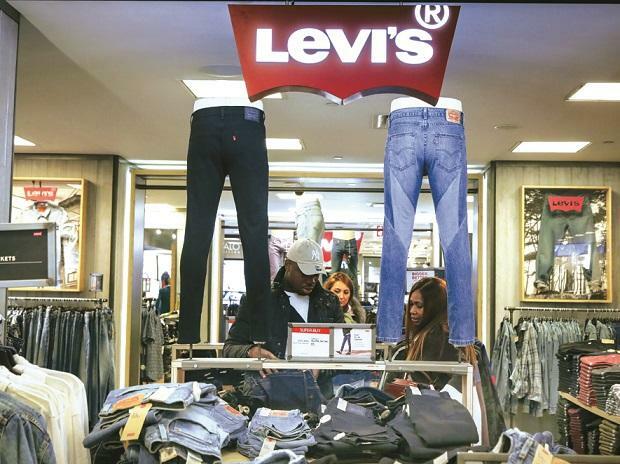 The listing is a milestone for Levi's, which has experienced a resurgence in the past decade, overhauling its image, operations and the stretch in its jeans to resonate with today's shoppers who are increasingly disposed to athleisure wear. Levi's, some say, might even be cool again. "It took them time but they've been able to restore a lot of brand equity," said Marie Driscoll, a managing director who covers fashion and luxury at Coresight Research. "They have their authentic product that they've been making forever but adapted to what consumers want today." This week's stock offering, which the company anticipates will raise more than $100 million, is an accomplishment for the chief executive, Charles V Bergh, and highlights Levi's ambitions to expand its apparel lines both in the United States and worldwide. Shares of the company are expected to sell for $14 to $16, which would value Levi's between $5.4 billion and $6.2 billion. Levi's, which invented the blue jean in 1873, is woven into America's history. Once the uniform of cowboys and miners in the American West, the company's denim went on to be worn by Hollywood stars like Marlon Brando, concertgoers at Woodstock and the young nationwide. But the company hit a series of challenges starting in the 1990s beyond the usual fluctuations in consumer tastes. New teenage retailers, streetwear companies and low-cost private labels started to eat into its market share. Designer jeans gained appeal on the high end. Then came stumbles from some of the department stores selling its goods.